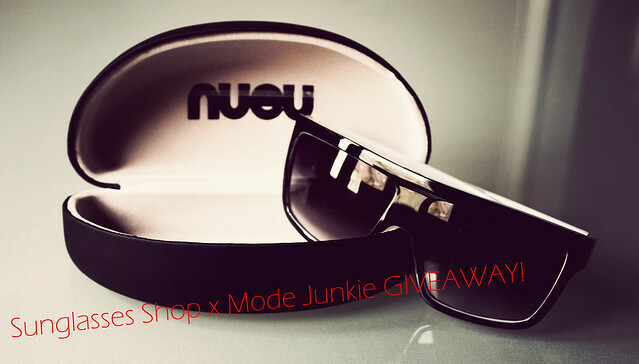 Mode Junkie: CLOSED: WHATEVER + GIVEAWAY. just a simple sunday outfit! sometimes, i just dont have the energy to pick something "outstanding" to wear. that doesn´t mean that i don´t pay attention to details, though. the zippers on these shorts & my new 5Preview goodies!! L-O-V-E.
anyway, Sunglasses Shop was so kind to give away one of these Nueu sunnies to one Mode Junkie reader. just leave a comment under this post with your email address and like Mode Junkie on Facebook! Hey! very nice glasses! :) i've been reading your blog a while and I really like your style. I'm from Finland and my e mail is ia_01@hotmail.com , and i already like you on fb. Amazing giveaway - I'm in! looking great anjelica! i love how "wearable" your fashion sense is.. those sunnies are real pretty and chic! stay fab and awesome! cheers! wow wow wow! I loove that bracelet and the sunnies, of course! Are you shure you're only giving away the sunglasses? ;) I love that bag too..
lOVE all your post edgy and girly. Done! :) Sara Näse on FB. Bracelat and bag are great! P.S. those shorts are amazing! I already like Mode Junkie on FB :) Thank you for this giveaway! awesome sunnies!! 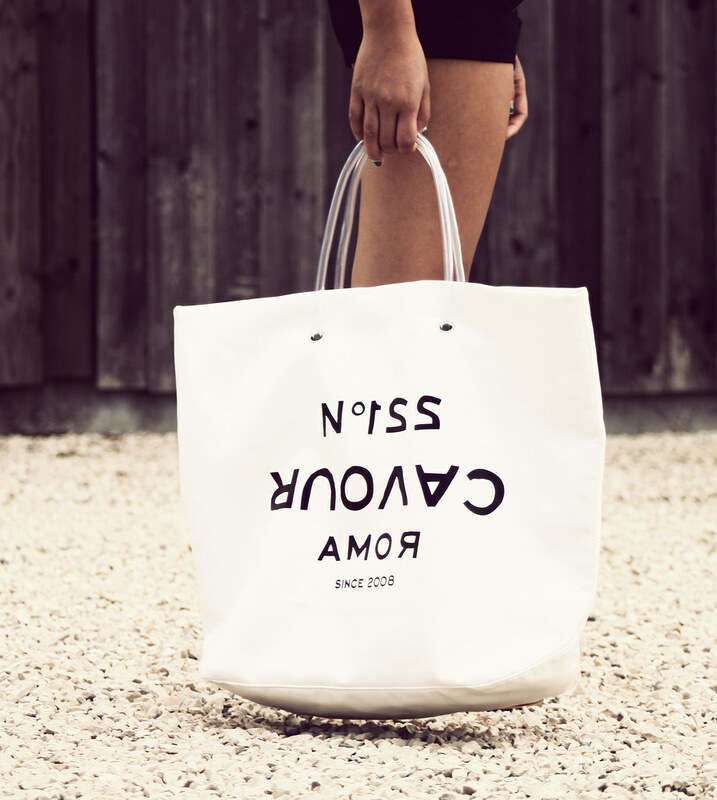 :) you look great wearing them and the bag is love too! fab giveaway and a great outfit! And I love the way you can pull of the minimalistic look so well, so effortlessly! I so must have the shorts when they arrive in store! Have the sandals in camel and they have strutted the streets of Portugal for 10 days and are still amazingly comfortable, great buy :) Also, I love your whatever bracelet, though your outfit is so not 'whatever'! Really inspiring blog. I love it! the sunglasses are amazing! Great giveaway! Thx. Those sunnies are totally rad! Amazing sunglasses!I alreadyliked you on facebook. 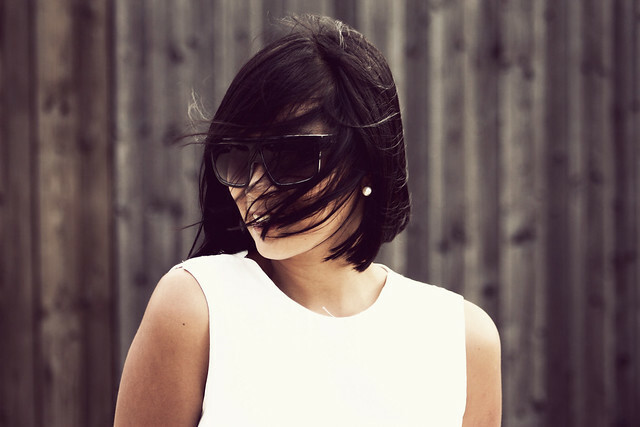 Wow i love your blog, amazing pictures, very stylisch sunnies! I love this outfit even though you think it isn't outstanding! :D The shorts are to die for and the bracelet is sooo cool! you look good! I love the outfit. Those glasses are so GREAT. I already like Mode Junkie on FB! If i win those beauties please contact me via my blog/contact. I love the relaxed look hun! i love your bracelet :D and i love those sunglasses! deary, ur so big time na :) keep it up! mwah! Amazing! I'm in desperate need of some new sunglasses! the sunglasses are awesome. and your style is amazing!! My email is Kiarene@cakedculture.com! Love those shorts! I believe that "simple" always over-does the "extravagant" b/c it highlights looking great without effort! I like your blog for more than a year now dear! Wow I'm in love with these sunnies! I love how everything looks amazing on you...even the simplest of things. I saw those shorts in stores and was like OH COOL and then you wear em and I want them even more. haha. haha, bought the zippershorts on saturday! Seems we have similiar taste which means GOOD TASTE!! p.s. : I really love the zipper detail on your shorts! i like mode junkie on FB; colleen b.
I love your blog and your outfit ALL the way in South Africa! How perfect the black and white looks!! would love to have them! i love the shorts and the zipper detail , the black and white is so classical. The sunnies are a great addition too. I just love those sunnies! I love this sunnies! Thank you! and i already follow u on facebook. Got fo love them! Thank you! I love your blog. One of my favorite <3. Love these Sunglasses Shop sunnies! They would look perfect with my new H&M leather gym shorts that I bought because I DIED when I saw them on you! <3 Mode Junkie! these sunnies look sooo original! I already fanned you on facebook! Didn't see this giveaway! Thanks for holding such a great giveaway! I did everything. These sunnies are too cute. Love this giveaway and your outfit! Black and white always looks great together! I want them! Good luck to me! they would fit exact to my closet!